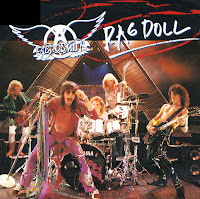 The lyric of 'Rag doll' was primarily written by Steven Tyler and Jim Vallance. 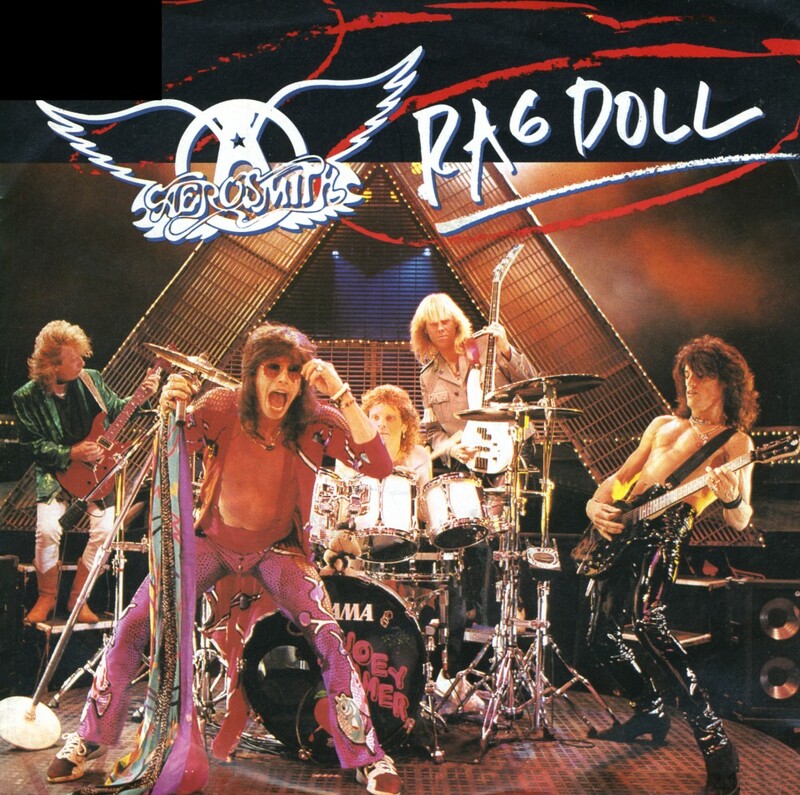 The song was originally titled 'Rag time' but when Holly Knight was called in to help change the lyric, she suggested 'Rag doll'. This was actually another title Steven and Jim thought of, but Holly ended up getting credits just for two words. Steven was horrified about this and often complained to his manager. The single peaked at number 17 in the US Billboard Hot 100 chart, number 42 in the UK singles chart and number 19 in the Dutch Top 40. Long before Aerosmith became The Most Irritating Band On Earth, they debuted in 1973 with 'Dream on'. The power ballad written by band leader Steven Tyler became their first major hit, reaching number 59 in the US chart. It was re-released in 1976 when it reached number 6. I bought this single after hearing the track on a compilation cd my sister had bought. Soon after, the band would continue to haunt the charts with worse songs every time. Their 1987 reunion should never have taken place.